Enjoy greater convenience with Brother’s MFC-1911NW Multi-Function Centres. 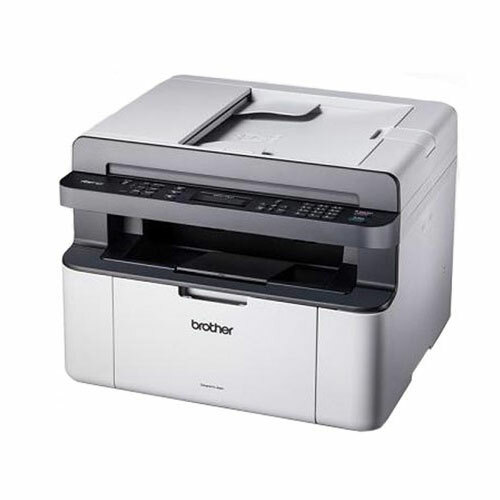 The built-in wireless interface enables multiple users to share the printer for better use of resources. Plus, the Brother iPrint&Scan app lets you easily print a variety of file types from, or scan documents directly to your iOS or Android devices.